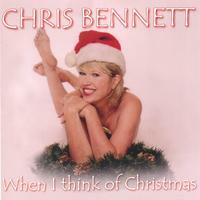 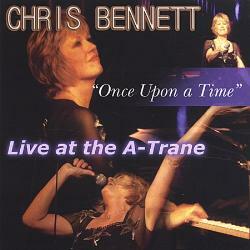 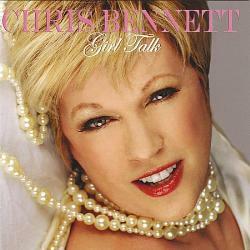 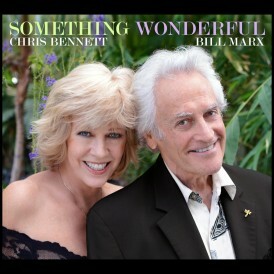 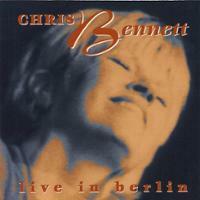 Chris Bennett is a versatile singer whose spine-tingling voice generates soft power. 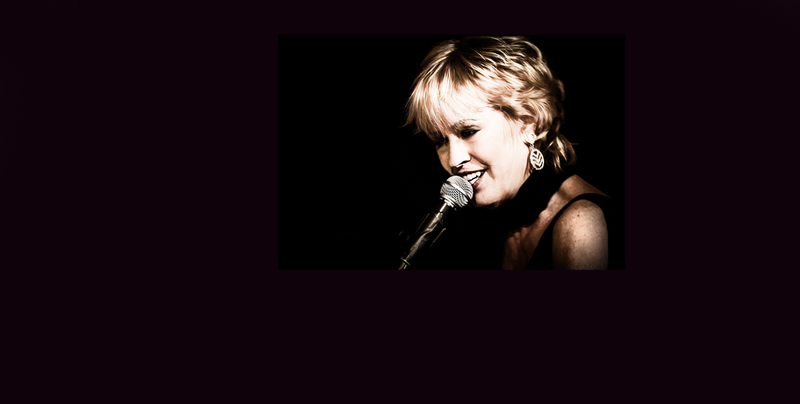 She gets her message across with quiet subtlety and always seems to fully understand the words she is interpreting. 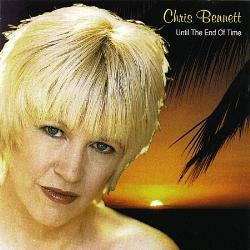 Although not really an improviser, Bennett is quite effective throughout this ballad album. 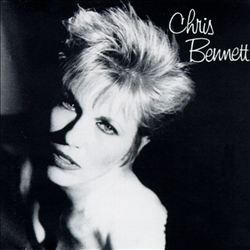 Singing some older tunes (including “Isn’t It Romantic,” “My Foolish Heart” and “Some Other Time”) and six of her melodic originals (which are generally pop-oriented), Bennett is featured in several different settings. 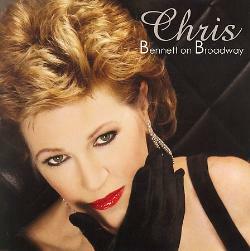 There are some duets with pianist Eric Doney, a few of the other pieces also use guitarist Wayne Johnson, bassist Cliff Hugo, percussionist Bobbye Hall, flutist Gary Herbig, the tenor of Armando Castagnoli and/or violinist Haim Shtrum (who has a pretty tone), and the singer plays piano on three of her songs. 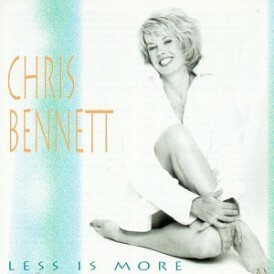 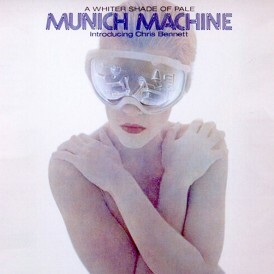 With a few exceptions (such as “Make Me New For You”), the emphasis is on slower tempos, but Bennett’s sensuous long tones make the record quite listenable.